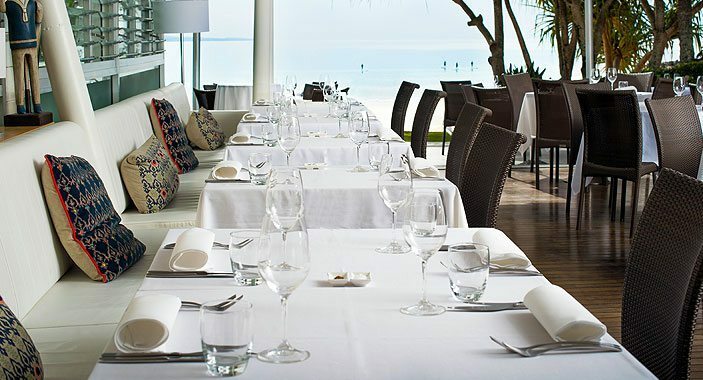 For more than a decade, eating at Sails has been one of the first boxes to be ticked on any Noosa holiday. 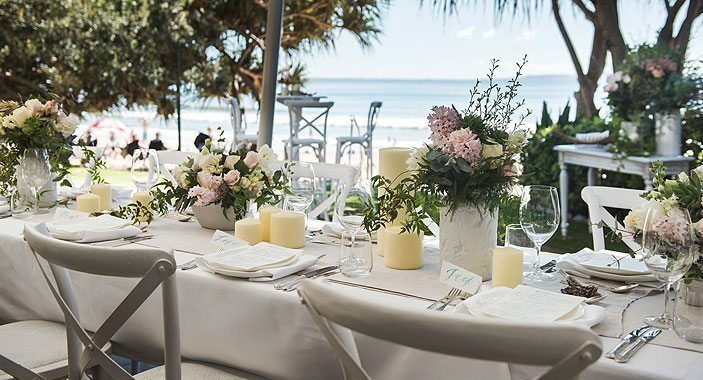 There are too few places on the Australian coast where you can wine and dine in style with your toes almost in the sand. 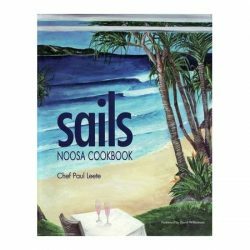 But the Sails Noosa Cookbook is more than a celebration of place. 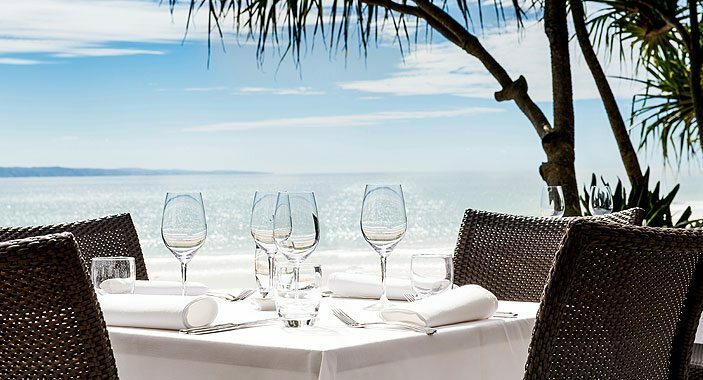 For almost as long as the restaurant has existed at the first point of Noosa’s main beach, Executive Chef Paul Leete has presided over the kitchen. 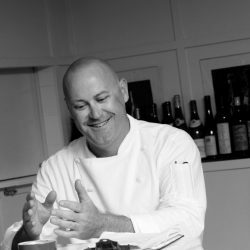 Recognised for creating menus that centre on regional produce and seasonality, Paul likes to reflect that special Noosa ambience. This book is not as good as a week in Noosa, nor a candle lit dinner for two on the Sails deck. 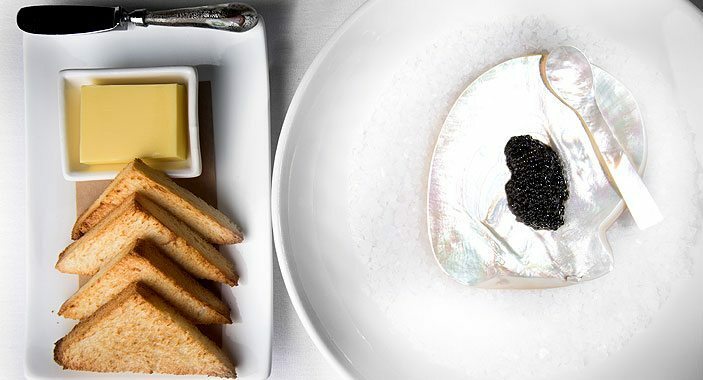 But it will keep them fresh in your memory until you return.